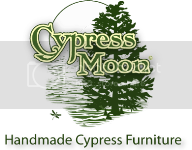 Cypress Moon Porch Swings's Blog | Cypress Porch Swings Handmade With Pride In Louisiana! Cypress Moon Porch Swings's Blog Cypress Porch Swings Handmade With Pride In Louisiana! 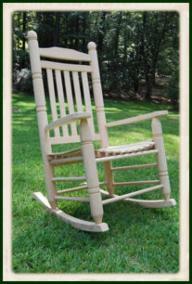 Here are some more beautiful Armless Rocking Chairs from Cypress Moon. 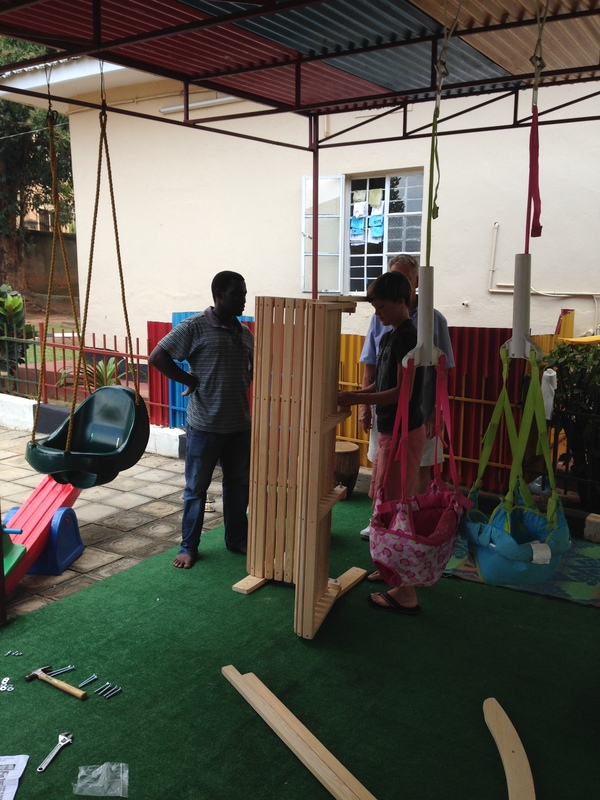 These wonderful photos were sent in to us by some of our customers that have purchased the rockers. As you can see, these chairs are very popular with musicians because they are so easy to sit in while playing stringed instruments like a guitar or banjo. Constructed of solid oak, they will last for many years. We are so thankful for our customers and love when they send us photos! 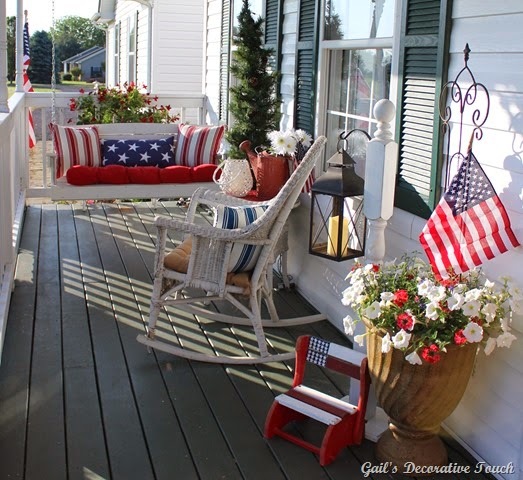 Look at this beautiful patriotic front porch, including the red, white & blue porch swing! Decorations done by Gail’s Decorative Touch. We received these beautiful photos from a previous customer in Florida. 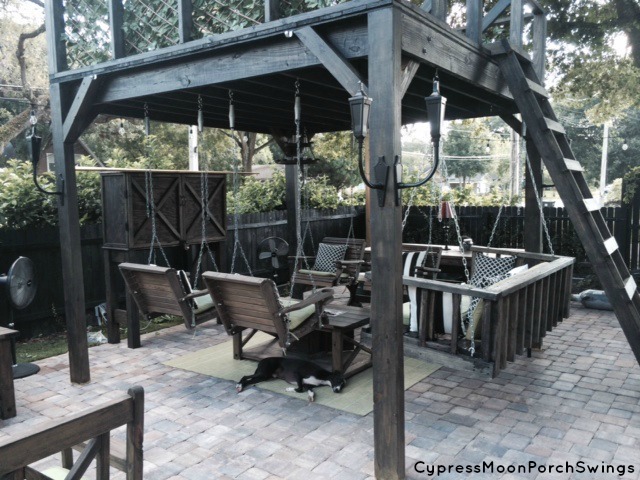 The Cypress Moon black patio swings really compliment the sleek, modern design of his porch. In addition to the wooden furniture, this unique backyard masterpiece includes a koi pond, two fire pits, cobblestone floor and a high-rise observatory deck! 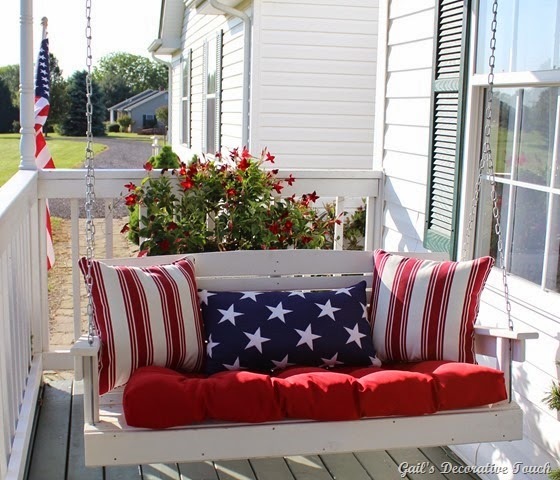 Contact Cypress Moon for your porch swing needs! 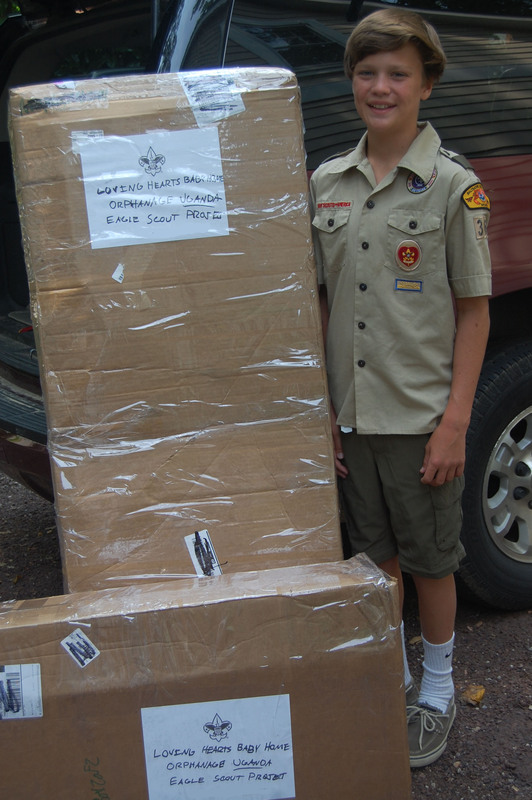 We were recently contacted by Boy Scout Troop 366 in Annapolis, MD. 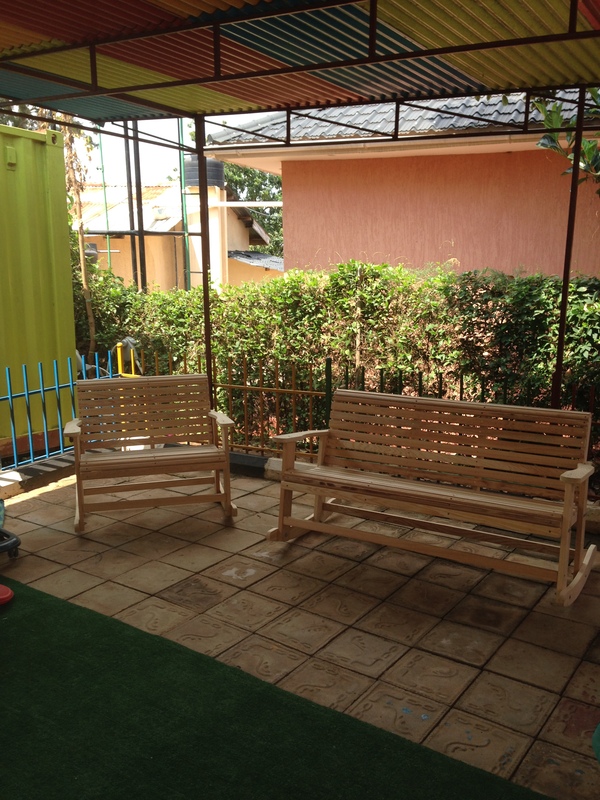 They were wanting to purchase a couple of our wooden rocking benches to donate to an orphanage in Uganda. Below are some of the photos we received. Cypress Moon wants to thank these young men for allowing us to play a small roll in their beautiful act of kindness! 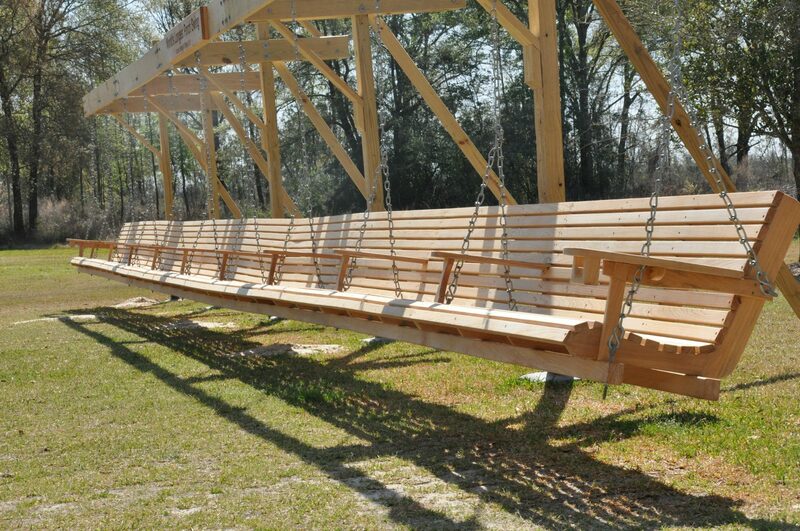 Chris Cruz of Moss Bluff, Louisiana, has built the Guinness World Record longest porch swing! Made of cypress, it can seat up to 40 adults and measures almost 60 feet long! See more HERE. Here’s another awesome porch swing circle. This was sent in to us by a Cypress Moon customer in California. The structure is absolutely beautiful! I imagine they will be spending many evenings swinging around the fire pit! 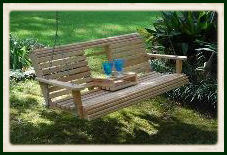 This particular customer used a combination of several sizes of patio swings to make their circle. 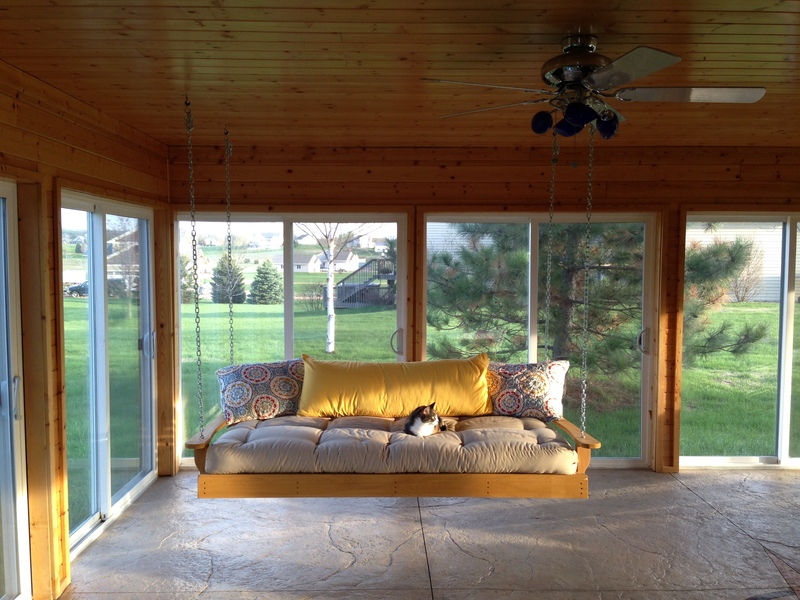 If you are interested in constructing something like this, please feel free to contact Cypress Moon Porch Swings! We offer discounts on bulk orders. Thank you so much for supporting American businesses! Cypress Moon Porch Swing Customer! 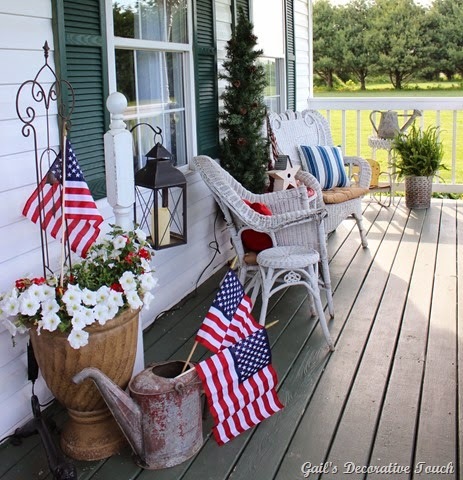 This beautiful photo was sent in to us from one of our wonderful customers in Wisconsin. They told us that they are very happy with their purchase, but it looks like someone else is enjoying the porch swing more than they are!